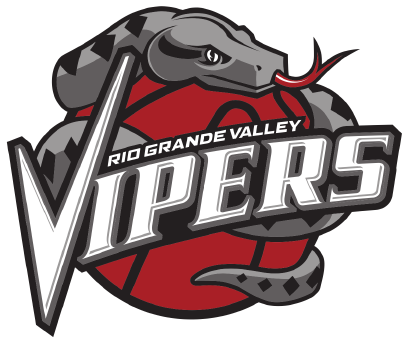 The Rio Grande Valley Vipers played their best defensive game of the year on Wednesday, setting a new season low for points allowed in a 111-94 win against the Long Island Nets at Nassau Veterans Memorial Coliseum in Uniondale, New York. The win is Rio Grande Valley’s 12th straight victory. The Vipers limited the Nets to just 35.2 percent shooting from the field and forced 19 turnovers. RGV also held a dominating 60-41 advantage on the boards. Danuel House led the way for RGV with 28 points, 11 rebounds and five assists, while RJ Hunter scored 23 points with five rebounds and five assists. Monte Morris had a double-double with 18 points and 11 rebounds, while Chinanu Onuaku also had a double-double with 14 points and 11 rebounds. Tony Wroten scored 17 points off the bench. The Vipers opened up a double-digit lead by the midpoint of the first quarter and never trailed from that point on. RGV finished the first quarter with a 34-23 advantage and limited Long Island to just 12 points in the second quarter, taking a 63-35 lead into the halftime break. Long Island was held scoreless for the final four minutes of the half as the Vipers closed the second quarter on a 17-0 run. Another 12-0 run gave the Vipers a 35-point lead with 7:49 to play in the third quarter, and the Nets never threatened down the stretch.